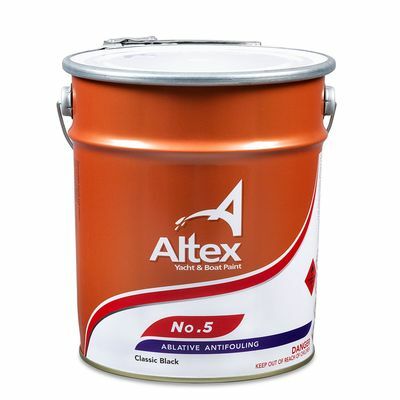 Elite 321 Brushing Polyurethane is based on the latest cyclo-aliphatic polyester technology, giving a light fast finish coat with long lasting gloss. Elite 321 Brushing Polyurethane has been especially formulated to provide good flow-out and wet-edge characteristics, balanced with rapid dry-to-touch – making re-paint projects on the hardstand or on the water a practical proposition. 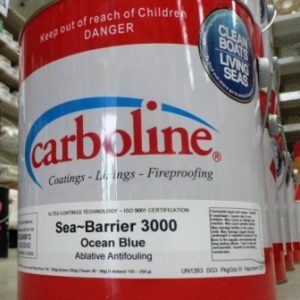 Elite 321 Brushing Polyurethane is recommended for use on all topsides, decks, interiors and fittings requiring a premium quality brush-applied finish. Elite 321 Brushing Polyurethane will also provide excellent performance in areas such as showers, heads and galleys. 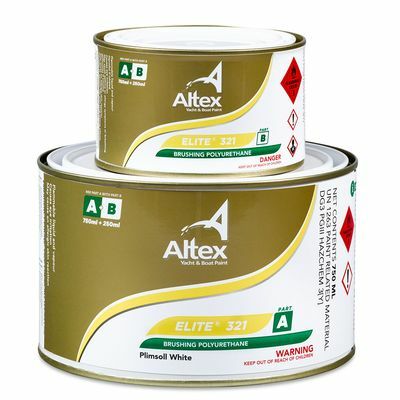 Elite 321 Brushing Polyurethane is available in a limited but popular range of yacht finish “Whites”. 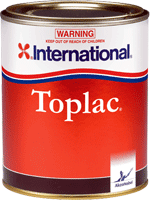 It is recommended that two coats be applied to achieve full substrate obliteration and maximum ‘wet-look’. 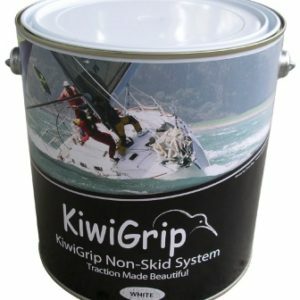 Light sanding between coats, using 380 grit Wet-Or-Dry (or similar), is strongly recommended if re-coating is carried out in excess of 24 hours of application of the prior coat.